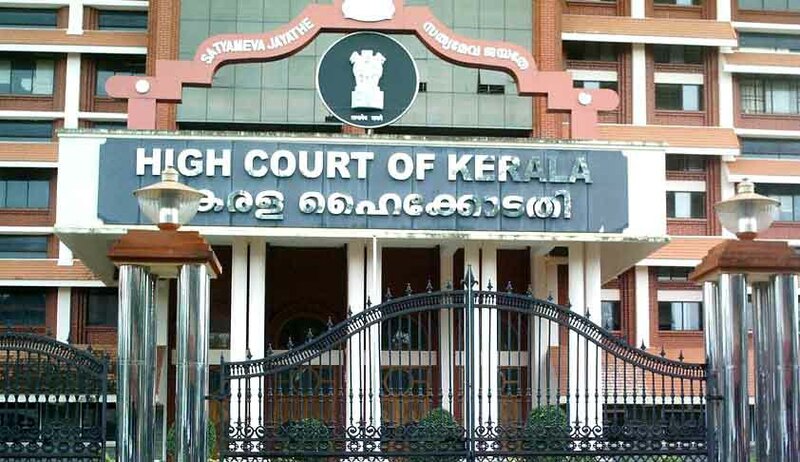 The Kerala High Court Advocate’s Association (K.H.C.A.A) has demanded the Advocate General, to take stringent action against police officers who had caused the arrest of lawyer violating and disregarding all statutory norms and procedures. The incident pertained to the arrest of a lawyer / Government pleader over an alleged incident of misbehaving with a woman in a public road.The incident is alleged to have occurred on the wee hours of Thursday night.The lawyer was booked u/s 354 (outraging modesty of women) and the news of his arrest by police was widely publicized immediately including his name and status in print and visual media as a ‘breaking’ news. The lawyer was produced next day before the court. In a situation causing embarrassment and further much to the predicament of the police, the victim/complainant(lady) filed an affidavit stating that the arrest arose out of mistaken identity.It was her further case, that she had filed the said complaint at the instance of certain police officer against the lawyer.Sri Aaj Sudarshan, Judicial First Class Magistrate, Ernakulam thereupon granted bail to the lawyer and directed the police to release him forthwith. The Executive Committee of K.H.C.A.A. which met on Friday, presided by Smt I.Sheela Devi, Vice President ,K.H.C.A.A, had demanded the Advocate General to take stringent action on erring police officials against the high handed act,so that such incidents did not happen in future.